Generation Y age range is often one of the most contested points when describing this generation. No one is quite sure which date range is correct. Truth is there’s actually no right or wrong answer just merely opinions. The dates of Gen Y often range from 1977 right through to as recent as 2001. Although these dates span some 24 years its often noted that the consensus is that Generation Y ranges from 1980’s to the early 1990’s. Ultimately this date range varies between continent and sometimes country and is a reflection of the media’s beliefs in a specific location. 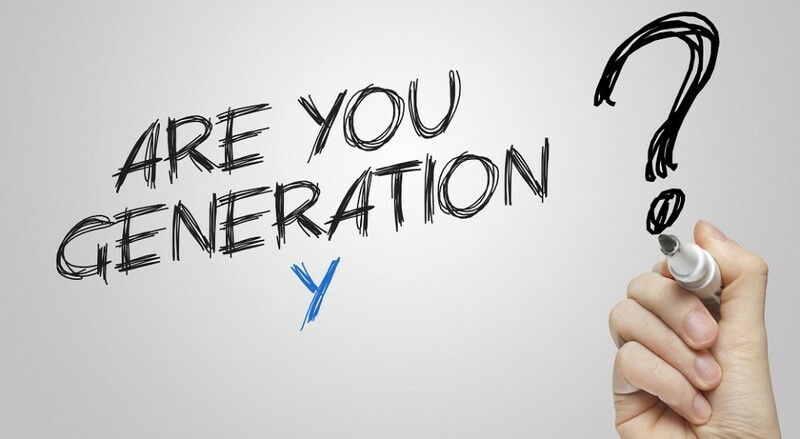 When it comes to Generation Y age range you can generally make up your own rule of thumb. Gen Y are typically children and grandchildren of the Baby boomers generation so commentators tend to use this as a benchmark for any age ranges. The US typically use the starting age for Generation Y at around the date 1982 ending in 1992-1993. The UK use a similar time period. Australia however the debate continues however The Australian Bureau of statistics use a far larger range than the UK and US with Generation Y ranging from 1983 right through to the millenium of 2000. Canada also have a similar stance with 1982 as the starting birth ending in 1999 – 2000. Some experts have also claimed the generation to be as late as 2004 however this is a rather uncommon range. Defining the date range of Generation Y is unclear. It largely falls down to opinion, dependant on the commentator and specific country. Although the date ranges differ greatly the most commonly used range is the early 1980’s to the early 90’s. I confess that I work to live rather than live to work. But when I can combine my passions into my work, I work best. This blog brings together discussions about one of my passions which is connecting people. I endeavour to fight the norm by chasing flexible working options and change seekers, hence my involvement with this blog. I'm fortunate to be connected with a global team at GAIA Insights. Retaining Gen Y within the workforce is an issue for most businesses across the globe. For help contact us because we know EXACTLY what they want from the workplace and we can help your business retain that key talent.